Pandit Jasraj is a much acclaimed artiste looming large in the present – day horizon of Indian Classical vocal music. Endowed with a marvelous voice, Pandit Jasraj has the rare ability to control its reach and richness in a manner essentially his own. The charm of his expression, as also the felicity with which he shapes his ideas and intuitions, marks him out as an executants par excellence in the traditional domain. Born at Hissar in 1930, Pandit Jasraj inherited his musical propensities from his father, Pandit Motiram of the Mewati tradition. But it was his eldest brother, Pandit Maniram who groomed Jasraj in the true guru – shishya parampara. 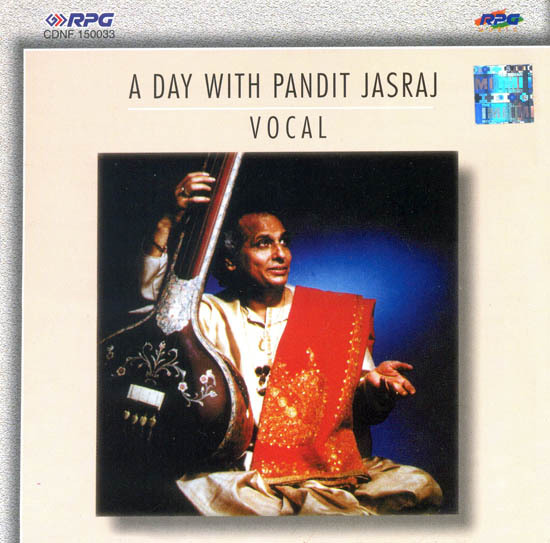 Pandit Jasraj’s style of singing is marked by communicative alap, imaginative bol – taan, playful sargam and a variety of sprightly, cascading taan patterns. Pandit Jasraj’s presentation of bhajan is marked with devotional fervor.